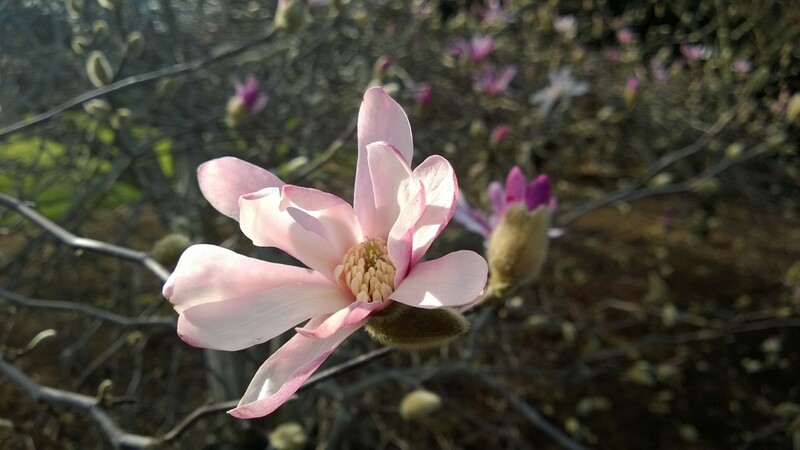 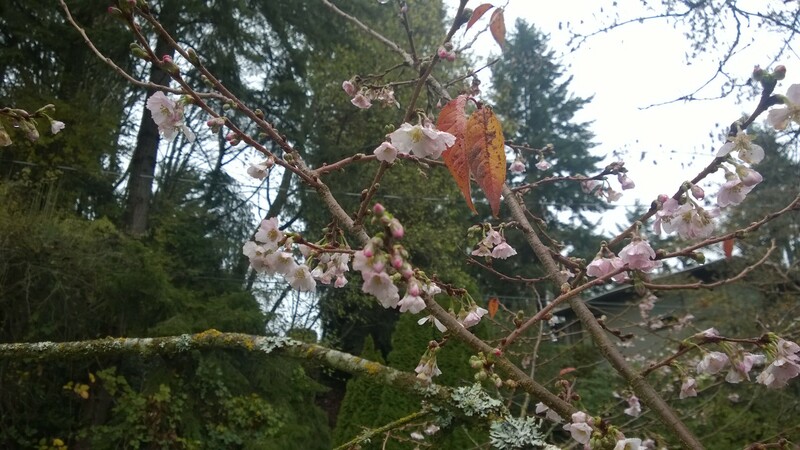 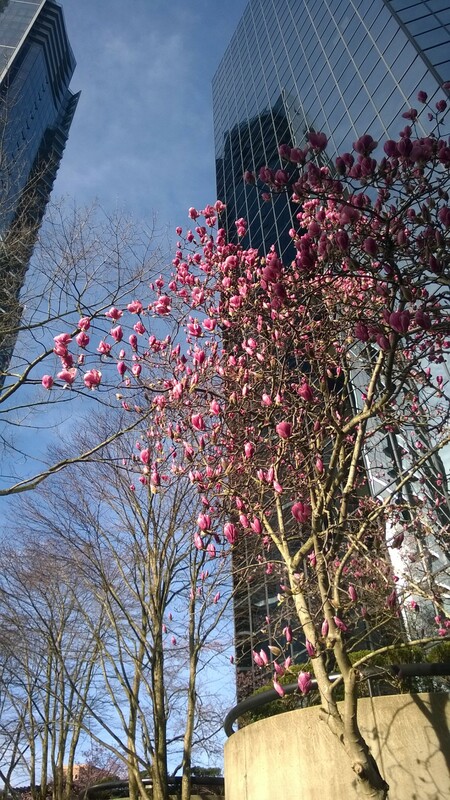 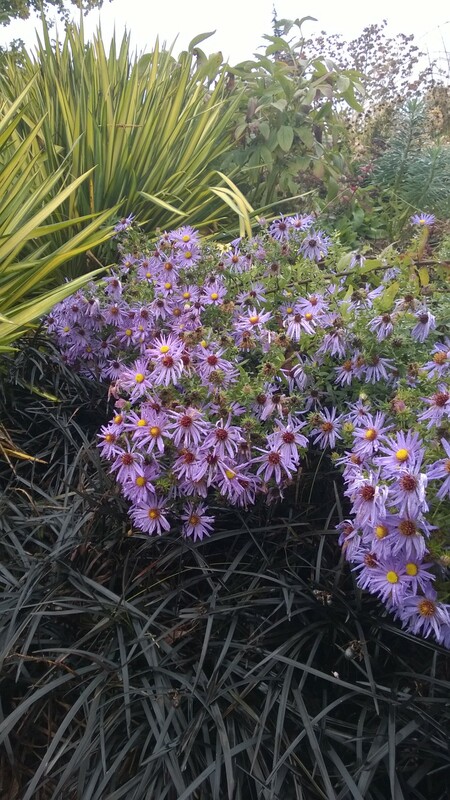 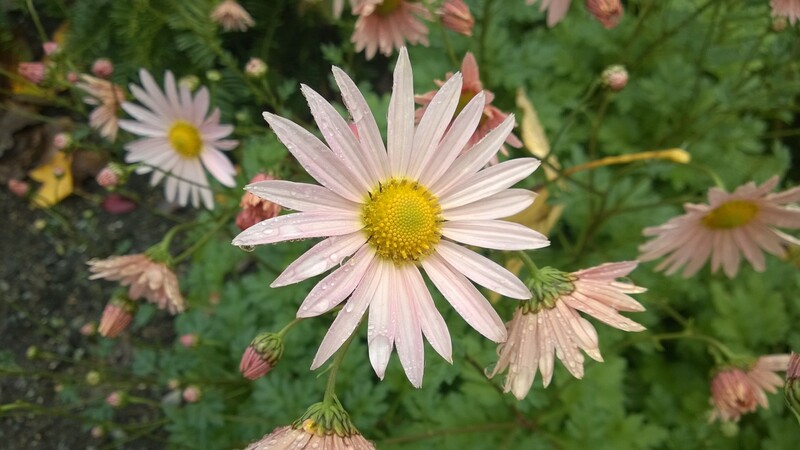 This entry was posted in Photos and tagged Bellevue, flowers, garden on October 22, 2014 by Angerie. 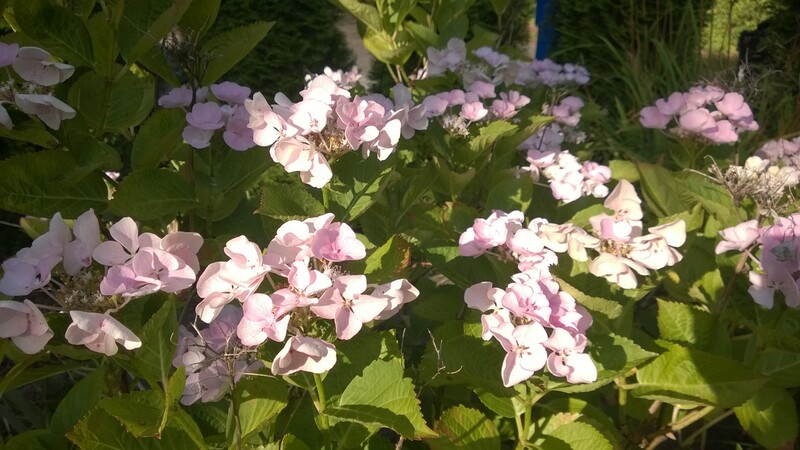 This entry was posted in Pahlman Farms and tagged flowers, hydrangea on August 1, 2014 by Angerie. 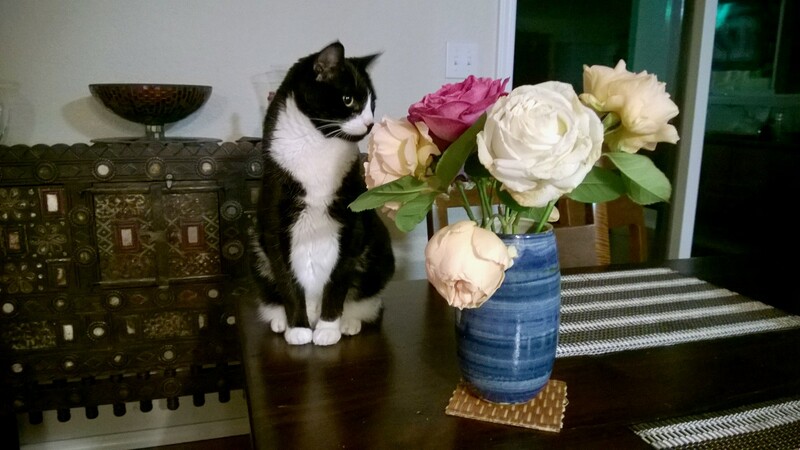 This entry was posted in Photos and tagged cats, flowers, roses on May 29, 2014 by Angerie.